Celebrity Quiz: Robert Downey Jr.
Downey received his first Oscar nom for _____. 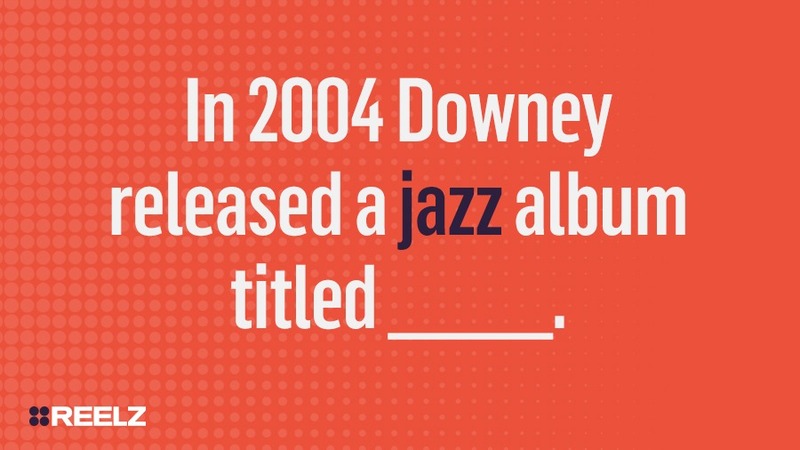 In 2004 Downey released a jazz album titled _____. 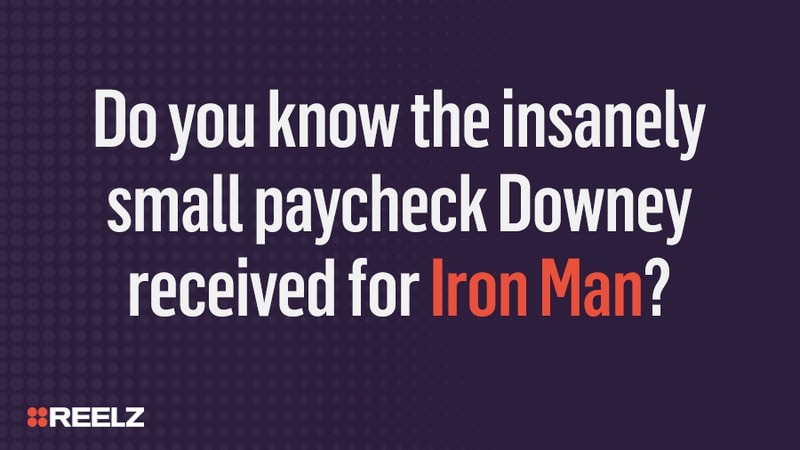 Do you know the insanely small paycheck Downey received for Iron Man? 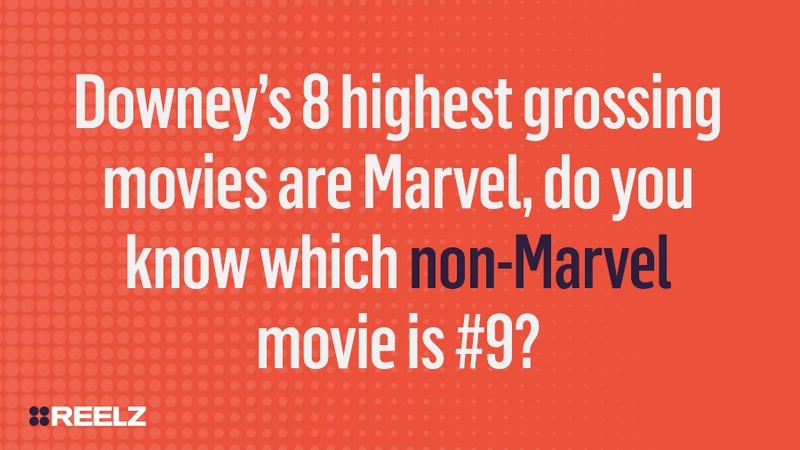 Downey’s 8 highest grossing movies are Marvel, do you know which non-Marvel movie is #9? 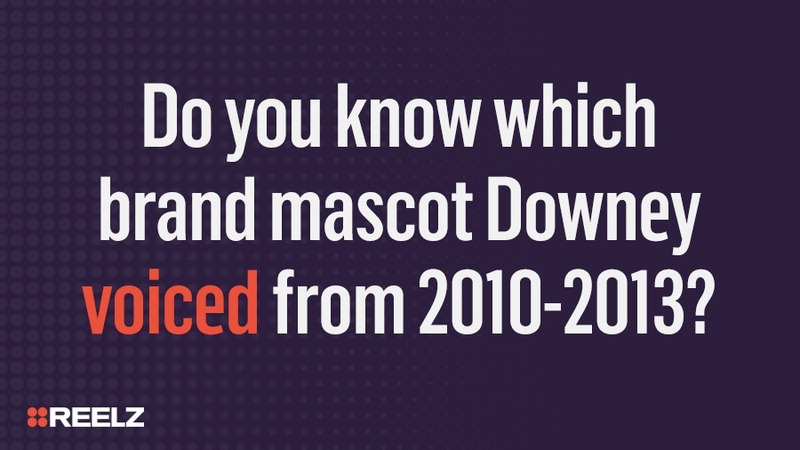 Do you know which brand mascot Downey voiced from 2010-2013?